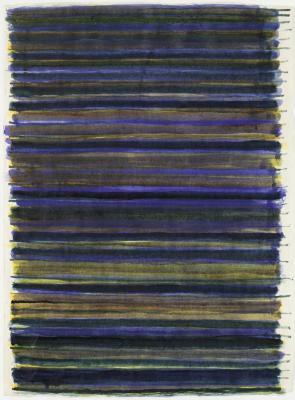 Emily Berger, Untitled (Blues), Ink on paper, 30 in X 22 in, 2011. 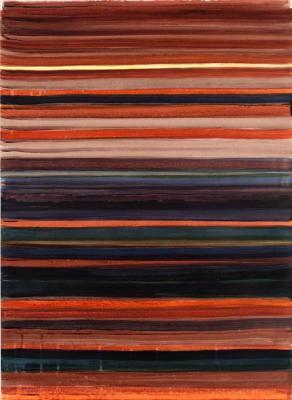 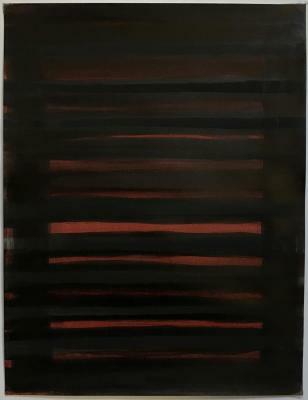 Emily Berger, Untitled (Oranges), Ink on paper, 30 in X 22 in, 2011. 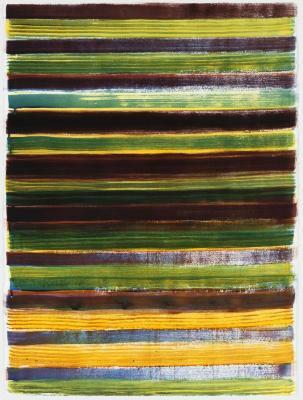 Emily Berger, Untitled #6 , Ink on paper, 30 in X 22 in, 2011. 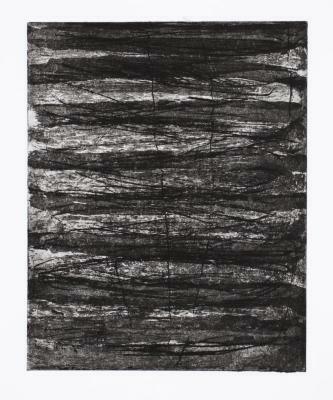 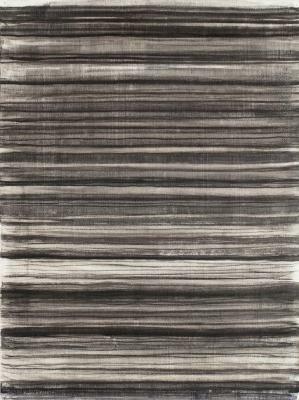 Emily Berger, Untitled (Grays), Ink on paper, 30 in X 22 in, 2011. 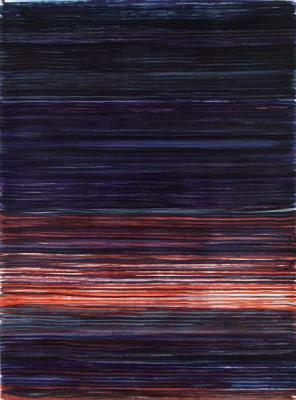 Emily Berger, Untitled (Mylar), Ink on paper, 22 in X 30 in, 2011. 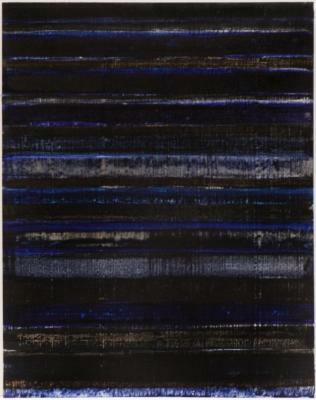 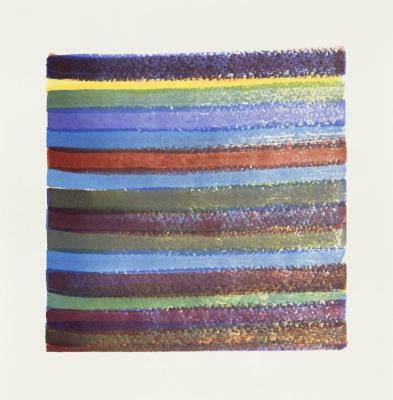 Emily Berger, Untitled (Blue), Ink on paper, 12.75 in X 9.75 in, 2012. 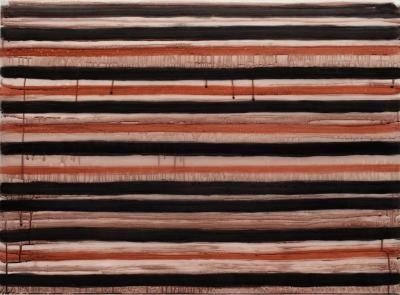 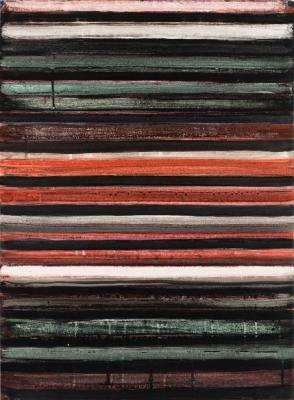 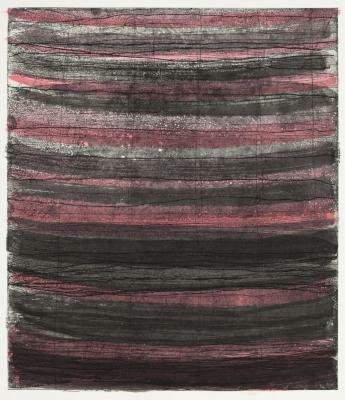 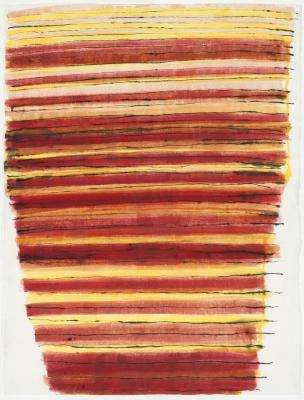 Emily Berger, Untitled (Red and Black), Ink on paper, 12.75 in X 9.75 in, 2012.